The High Angle Task Group provides qualified and experienced high angle, rope rescue, and other technical mountain rescue resources within Avery County, North Carolina, and to nearby counties on a mutual-aid basis, for the purposes of accessing, stabilizing, removing, or evacuating stranded, disabled, or injured subjects, or for body recovery. 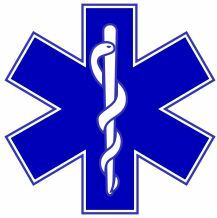 LCRS personnel include several well-recognized state ropes instructors. 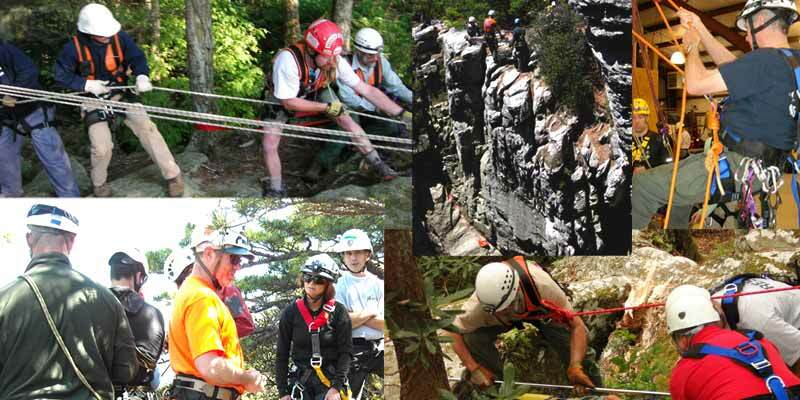 Linville-Central assisted in hosting the National Park Service Eastern High Angle Rescue School for two years, 2009 and 2010, and several LCRS members completed the training program.